In October 2016, The Gold Coast’s Carrara Gardens Golf Course facility received a huge overhaul in preparation for the 2018 Gold Coast Commonwealth Games. $20 million later, the facility transformed into the KDV Golf and Tennis Academy - the first professional-level sports facility to be completed in the Gold Coast Commonwealth Games era. 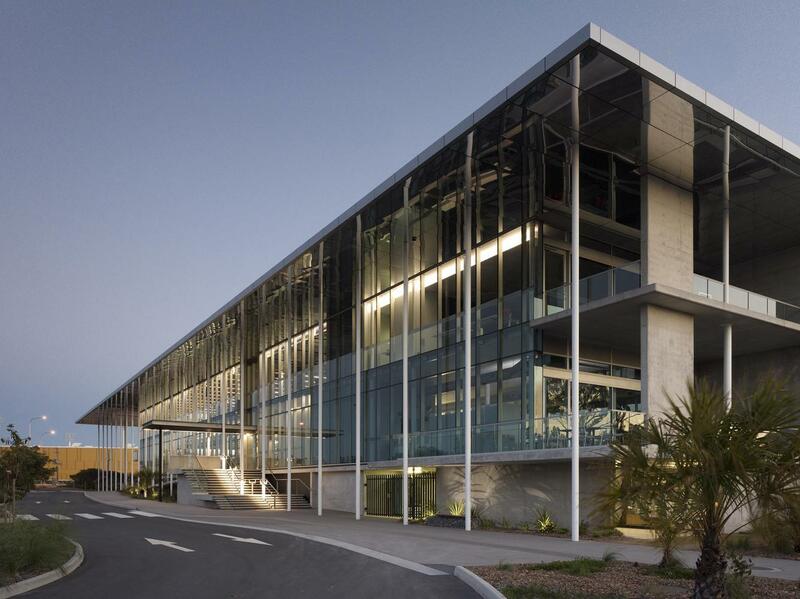 The academy is the driver for owner KDV Group’s desire to create a world-class, state of the art, one-stop sporting complex on the Gold Coast, using the latest technology available for professional and top-grade pre-professional sportspeople. Designed by Shiro Architects, the site now forms a significant component of Gold Coast City Council’s plan for the wider Gold Coast Sporting Precinct, whose redevelopment will support the staging of the Gold Coast 2018 Commonwealth Games. 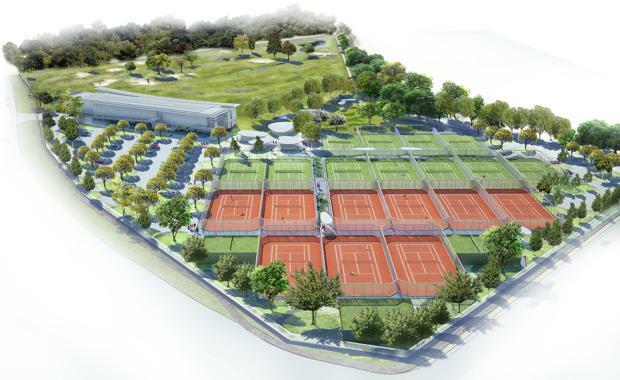 “The design for the KDV Golf and Tennis Academy is symbolic of what we express in our architectural philosophy. an airy, transparent design, because on the site we have really good scenery behind us, so why would anyone want to close it off from the freeway?” Shiro Architects Founder and Architect Hiromi Lauren said. 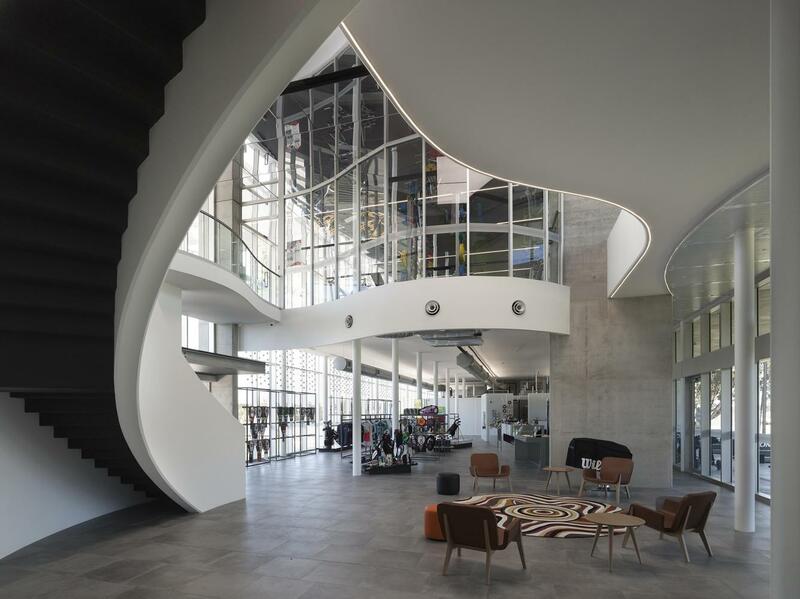 The design for the KDV Golf and Tennis academy was completed with the assistance of Selina Qiu on its interior, and with the early involvement of Michael Smith of Martin Ollmann Architects, formerly MBMO Architects. 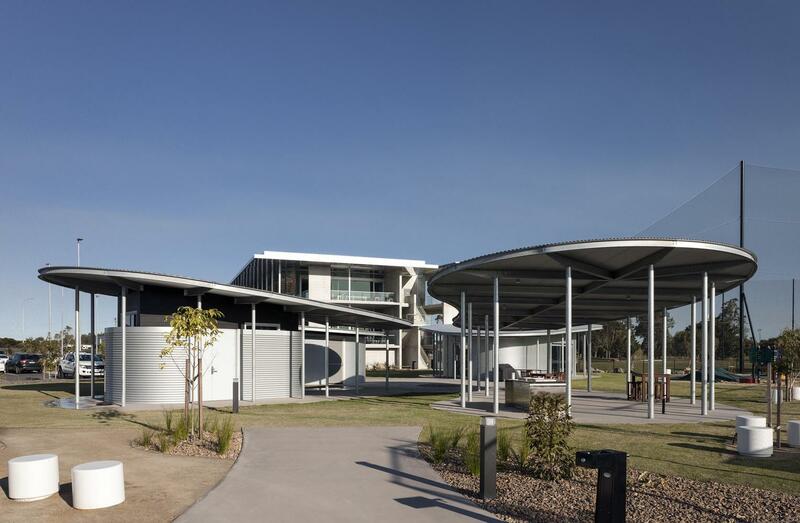 Despite the ultimate success and completion of the project, the process of getting the necessary approvals in place to build the Carrara Gardens Golf and Tennis Academy was complicated by the development’s location on a floodplain. “We spent nearly as long planning it, designing it and getting approvals as building it, because of one of the challenges associated with this building site is its location on a floodplain,” Project director Wim Steenbeek said. “We wanted to create a building that is operationally friendly and as open and transparent as possible, and that somehow put an envelope around this beautiful landscape. “We didn’t want to end up with a design that would block the view from the road, but one which is innovative and clean that would open it up. “As they drive past, people can actually look through the building and see those within using the gym, see them hitting a golf ball, or on a tennis court. "The academy boasts a green agenda with extensive water harvesting and solar panels included in the design. It has the capacity to store around 600,000 litres of water, which will be stored under the tennis courts, and the solar panels are tasked with providing the facility with 100 per cent solar power during the day. Phase two is already underway at the academy with the accommodation block under construction. Gold Coast Mayor Tom Tate has viewed this stage as an important addition to the 2018 Commonwealth Games precinct which it adjoins. The facility was officially opened in November by former French tennis ace, Henri Leconte. Images courtesy Shiro Architects, and Cactus and Hill.